quality workmanship and service you can rely on. Your engine is the heart of your vehicle. If something goes wrong, replacing it with a second hand engine is not always the most effective option long term. We can rebuild your petrol or diesel engine to the same (if not better) standard than when it came out of the factory. 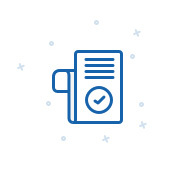 We offer comprehensive warranty options for your peace of mind and will get you back on the road as quickly as possible. We are proud to build race engines for a variety of different motorsport applications whether on the track, drag strip, dirt or water. Through our own race experience we know the importance of striking the perfect balance between high performance and reliability. 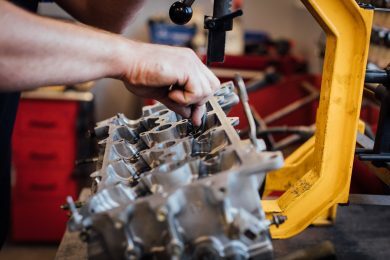 We deliver precision engine machining with our state of the art equipment, right through to complete engine builds from start to finish, including engine removal, refitting, start up and dyno tuning. 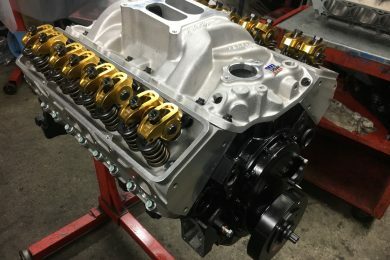 From classics, to hot rods, muscle cars to vintage... Let us bring your engine back to its former glory or build you a custom engine with high end performance and visual detailing to set your pride & joy apart from the rest. 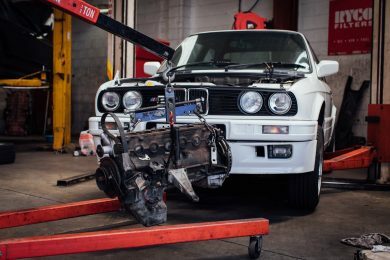 We can manage the whole process from engine removal & engine bay detailing, right through to the refitting, set up and dyno tuning, ready for you to simply drive away and enjoy. Trucks, diggers, forklifts and more... We have the skills, experience & equipment to get your fleet back up and running as quickly & efficiently as possible to minimise downtime. We have a multitude of suppliers for both genuine and aftermarket parts, locally and overseas to ensure we can get what we need as quickly as possible. We carry out specialist machining for both inboard and outboard engines. We work on a wide range of petrol & diesel marine engines, including Jet Boats, Pleasure Crafts, Jetski's & more. 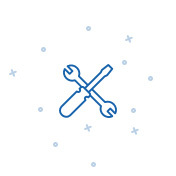 We provide a full range of engine assessment, diagnostic, reconditioning, and rebuilding services to suit your vehicle needs. Whether it’s your day to day or performance vehicle, boat or tractor, we have the expertise, equipment and know-how to meet your requirements. Our state of the art CNC Engine Machining Centre allows us to deliver the highest degree of accuracy and precision machining for your engine. If it’s a more bespoke solution you’re after, we can create custom modifications and parts to suit your engine. Our dedicated CNC machinist Rob is armed with many years of industry experience and together with Scott, who was trained by one of the experts all the way from the USA, we can guarantee unparalleled precision and quality that far exceeds industry standards. If you’ve got a project in mind, give us a call to discuss how we can help! "Scott, Just wanted to say a massive thanks for getting my gear done, got it together Friday night, in the car running Saturday and won the class by over 10 seconds on Sunday, goes great, plenty of torque equaling lots of drive, so once again thanks heaps!" "Just thought I'd drop you and the team a message on how the car was going. I did a test day at Pukekohe a week after picking it up from you and was very impressed with the new engine and its performance. I then competed at the Leadfoot Festival and that was also a great success and the engine performed flawlessly"
"I've used GER Engine Specialists since getting back into racing over 11 years ago. I have always found Scott and John to be very thorough and professional building motors that are competitive and more importantly reliable. 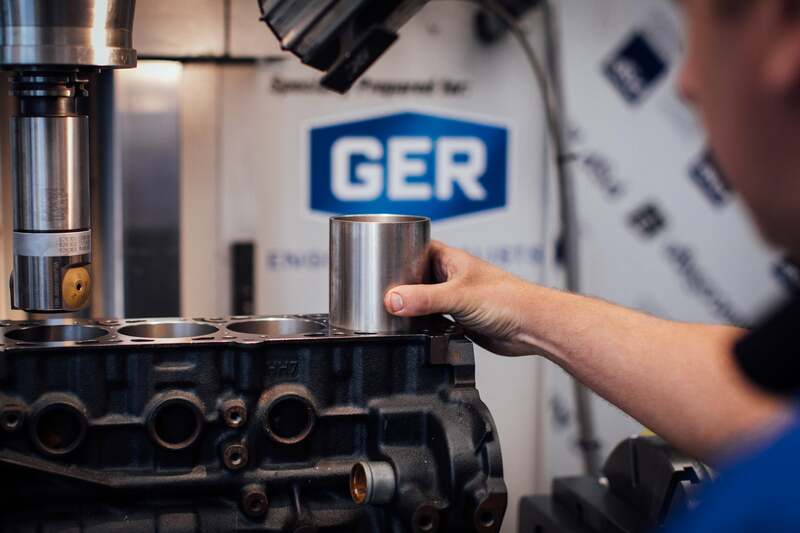 GER can be a one stop shop from engine removal to complete rebuild and install through to rolling road tuning. Building race motors is a highly technical business. 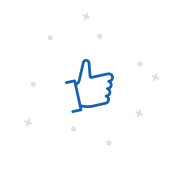 For peace of mind, let the professionals do the job from start to finish. Don't try and do bits yourself..."
With a passion for cars and all things automotive, we understand the crucial balance between performance and reliability. It is this passion that drives us in the workshop, to achieve the best possible results on every engine we work on. After 30 years in business, we are extremely proud of our reputation as top quality engine builders you can rely on. 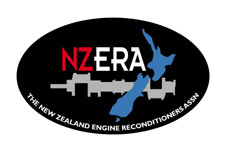 As long standing members of the New Zealand Engine Reconditioners Association (NZERA), you can rest assured knowing you are getting a high quality service from our team every time. We guarantee all of the engine workmanship carried out by our team and this is backed by our comprehensive industry recommended warranty. © COPYRIGHT 2018 GER Engine Specialists. ALL RIGHTS RESERVED.